However, does this make our decisions any better? Are we able to utilize the potential of data to its fullest? 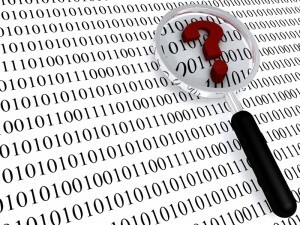 What should we be working with: the data itself or the information hidden within it? Let’s try to answer those questions together in order to better understand the relations between data and information and their influence on the quality of our decisions. Turning data into information requires some very specific preliminary knowledge (The meaning of the red light? The allowed alcohol level?). This means that the creation of new information is dependent on interpretation of existing information, which, in its turn, is dependent on additional data. Even when the decision-maker understands the data correctly, there is nothing to prevent him from choosing the opposite course of action (Not stopping for red light; letting the drunk driver go because “he looks OK”). Naturally, these problems invite the intervention of biases into our decision-making, even when we try to base it on actual data. A company builds a model of its product’s sales based on the day of the week in order to charge full price for high-demand days, while coming up with “special” offers during the low-demand days. A decision is made to base the sales policy on the results of the model. 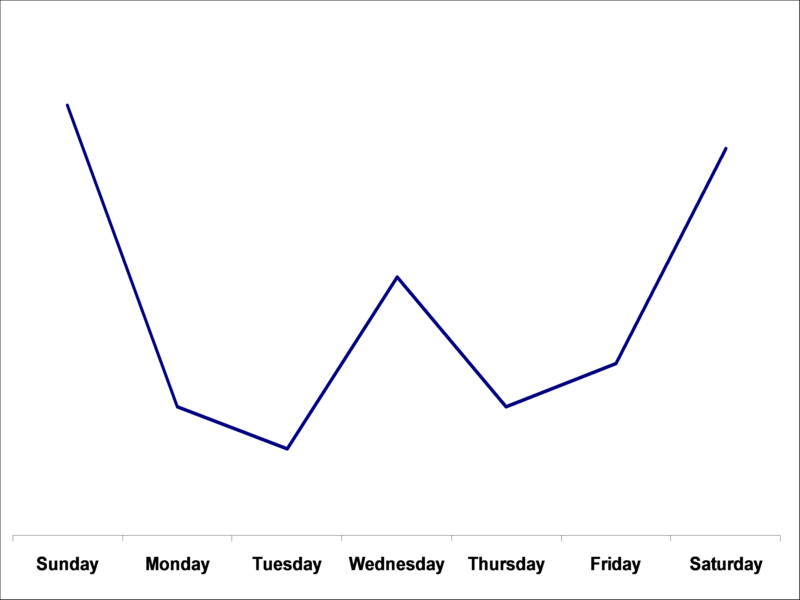 As a result, sales drop on all days of the week. What went wrong? Let’s say that we may sincerely believe that the measurement itself was correct and the data is genuine. Still, many other problems we pointed out before could be at play here: hours of the day and seasons of the year were not taken into account; the graph itself is only a secondary representation of the actual data; a preliminary knowledge is missing about “why” the sales distribute this way etc. Even if the decision-makers are willing to base their decisions on data, most of its practical meaning is lost during its transgression into information. This brings us to a very uncomforting conclusion: working with information is much closer to speculation, than to real analysis. The information flow is too chaotic, with too much noise to be interpreted smoothly. If you want to analyze the situation properly, you should work the opposite way: NOT TURNING DATA INTO INFORMATION, BUT INFORMATION INTO DATA! We’re not surrounded by data, but by information, because our mind cannot disregard the flow it receives from its sensors and keeps flooding our judgment with interpretations. However, by carefully coding all this constant measurement, its interpretations and context, we may still turn them into reliable data we can work with. And only then we may turn to ACTION (when it’s needed). This entry was posted in Competence Training, Decision Making, General, Project Management, Tools and Techniques, Utilizing Data and Research in Management and tagged Continuous improvement process, Decision making, Management, Problem Solving, Project management by AnyaWorkSmart. Bookmark the permalink.